However, I wonder what will happen when they find out what many of us have suspected for a long time now: that webchick is just an alias, being used simultaneously by 5-10 amazing developers. I was thinking that maybe it's like a reverse Alan_Smithee thing- instead of using the pseudonym because they were ashamed of their work, developers were using "webchick" to hide their amazing skills from an undeserving boss, a jealous spouse, or because of some sort of misplaced modesty. It's the only logical explanation for how one person could do so much. Even without sleeping, eating, surfing the tubes, talking to the wife, walking the dog, etc. I don't think I could get done 1/10th of what you do. Congratulations! This is well deserved. You contribute so well in code, reviews, and just invigorating people around drupal. Plus, you do it with an amazing attitude and patience when you work with people. You deserve Angie! 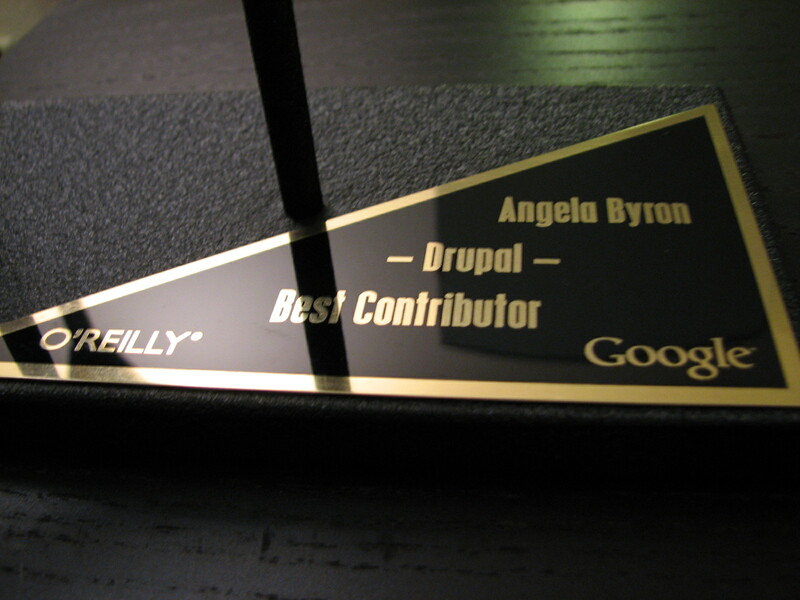 I am glad to see you recognized for a unique contribution you bring to the Drupal community. I'm really glad that you're getting recognized publicly for what we've known for quite a while now -- you rock! And Holy Crap to you too! Honestly, I can't think of anyone more deserving. Everywhere I look, there you are. Many congratulations webchick, you really deserve the award. It sets a standard for the rest of us to aim for. Well done! As a Drupal developer and Lullabot training alumnus, I've had numerous opportunities to see the work you've done to contribute to the community, encouraging and helping others along the way. Congratulations on the well deserved award, and thank you for the ongoing work you've done for the Drupal community! This is so awesome Angie! Looks like they distilled that community karma into a piece of very pretty sea glass (so that's what karma looks like....). Congratulations! Oh wow. 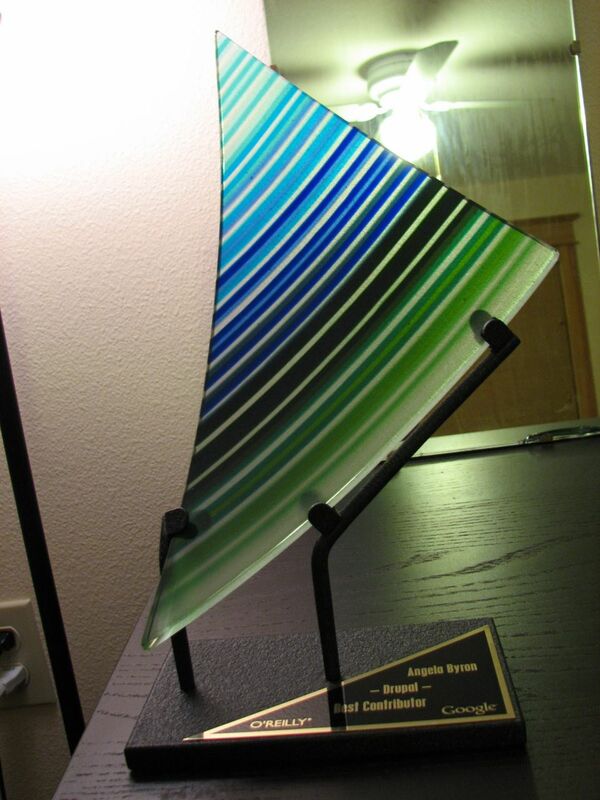 The person who holds this triangular award is truly amazing. Yay! Thanks for all the help and contributions you've given to Drupal. Bravo Angie. Congratulations. You deserve every bit of recognition. You are AWESOME even without any awards haha .. But this looks so cool!! You deserve this and so much more for all you have freely given to the Drupal project. Congratulations! Congratulation , your really deserve it. 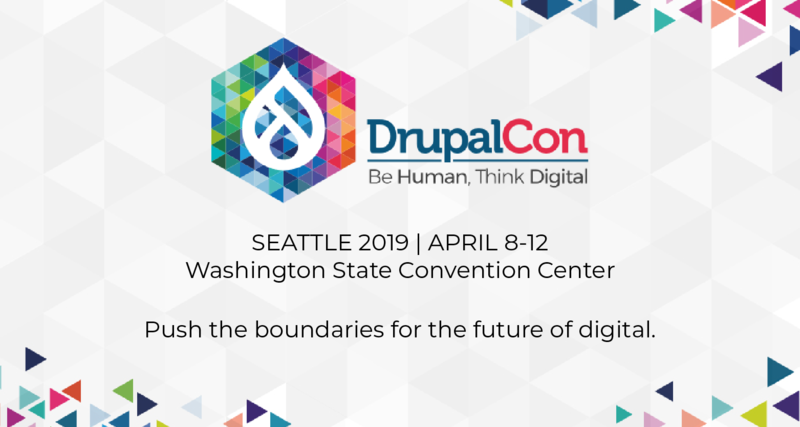 You might not know me but i was following your contributions to drupal community for more than a year. And i always admired you for your effort and inspiration. I watched your illustration the other day and was thinking that you would likely win.. Congrats. 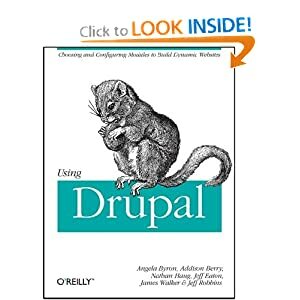 Looks like you have a pretty full plate and continue to tear shiz up, you inspire a person like myself who is just on the edge of being insanely obsessed with Drupal. Cheers. About time :) You're doing an awesome job and have more than earned this award.